Last week’s post on Energy Currents introduced discussion of a whitepaper written by the California Public Utilities Commission (CPUC) Policy and Planning Division titled Microgrids: A Regulatory Policy. In that post we examined the CPUC staff’s vision for what microgrids will become and the benefits that may result. It was noted, however, that multiple regulatory and business barriers impede the development of microgrids. In Part II of this discussion we explore what the CPUC paper has to say about such barriers. The legal definition of a “public utility” and an “electrical corporation”: These definitions make it difficult or prohibitive for distributed energy resources (DER) within a microgrid to sell power directly to other customers since utility distribution companies are monopolies. Interconnection rules: Distribution interconnection rules in California are currently not designed to recognize interconnection of a microgrid, meaning that all microgrids must currently be handled as special cases requiring approval of the distribution utility. This most likely means a costly distribution engineering interconnection study and also means that the utility is put in the role of “gatekeeper” in determining when microgrids are approved. Concerns about islanding and other safety issues: Utilities are concerned about the safety of having portions of the distribution grid islanded and energized while the surrounding grid is experiencing an outage. This potentially could result in areas of the grid becoming energized without utility workers being aware of it. And under normal interconnected operations, failure of microgrid operators to run their system safely, reliably, or securely may negatively impact the wider distribution grid. Rate issues: Current bundled rates include charges to cover transmission, distribution, and power procurement. While current regulation eliminates these costs for solar power net-metered customers, there is no similar mechanism for microgrid customers. Instead, microgrid customers are likely required to pay standby and/or departing load charges. Under current rate structures there is no mechanism for microgrid customers to “net-out” or otherwise be paid for the benefits they provide to the system. Also, there are issues with equity for non-microgrid customers who may end up paying more fixed costs of the system as microgrids reduce utility revenues from customers located behind the microgrid. 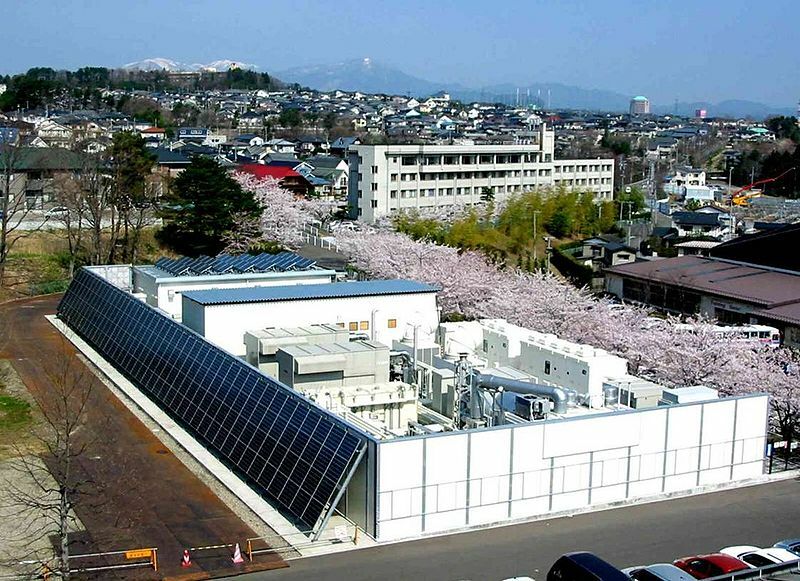 Lack of mechanisms to encourage microgrid development in optimal locations: The value of microgrids to the greater distribution system is highly site specific. For instance, a microgrid in an optimal location might allow a utility to cost-effectively address congestion, grid balancing, or reliability issues without costly distribution upgrades. But no mechanism exists to identify such locations or to reward customers for locating microgrids in optimal locations. Uncertain impacts on the utility revenue model: The current utility regulatory compact may not mesh well with development of microgrids. Utilities’ revenues may decline and/or utilities may be required to spend money upgrading the distribution system without certainty of revenue recovery. And development of microgrids may threaten utility monopoly control of the distribution grid. As stated in Part I of this discussion, the CPUC paper was prepared by the CPUC staff, and it is explicitly stated that the paper has neither been approved nor disapproved by the CPUC. So the CPUC may or may not decide to pursue some or all of the regulatory initiatives identified. However, it appears likely that the CPUC will closely consider what it needs to do to assist consumers in California from obtaining benefits of microgrids. This entry was posted in Electricity and tagged CPUC, Distributed Resources, electric generation technology, microgrid, Public Utilities, Public Utility Commission, Utility Business. Bookmark the permalink.